The Time Is Now means exactly what it says. The Time Is Now for Canadians to come together in Love for each other’s families and our children. ALL CANADIANS! The Time Is Now to end all divide and hate politics and break these chains ! The Time Is Now to move together WITH the solutions. The Time Is Now is going to be a game changer for the movement TO SAVE CANADA! Reception and Conference. Come leaders, all tribes, and ALL patriots. 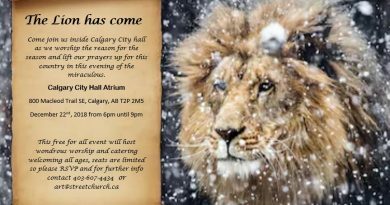 All will discuss the current events in Canada and together to pray, raise awareness, and arrive at some decisions. Tickets are required and links are at the top of this page. Hundreds will gather in the streets with a bbq, the singing of O Canada and a prayer for our country. We will have many many speakers and music. 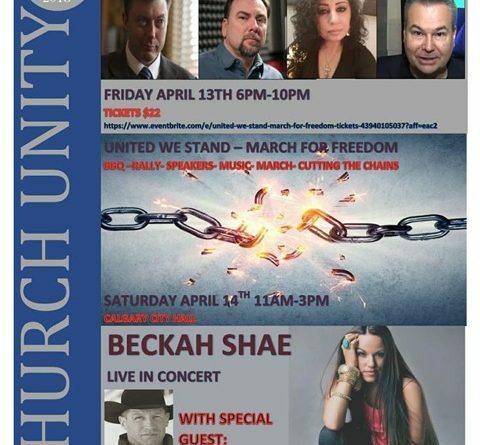 Beckah Shae will perform and shoot a video for her song HEARTBEAT and then we will march to our heartbeat. There will be a symbolic cutting of the chains to symbolize we are free people. It will be visually spectacular! Where everyone can come together in One United heart of Love! BECKAH SHAE the revolutionary artist will perform. Special guests Rob Smets, Jairo, from Teen Challange will also share his heart and passion. The One message of love, hope, and faith, will echo across Canada. Dance like King David in Victory! This will be a message for the heart. KEEP BEING YOU NO MATTER WHAT THEY ARE SAYING WE ARE! Ticket link for the concert at the top of this event page. Only $40 for access to All 3 Events and a weekend of purpose, faith in each other, and One nation Under God! WE WERE BORN FOR SUCH TIME AS THIS! Pastor Artur Pawlowski Challenges the Muslims and the Church Leaders! June 14, 2017 Admin Comments Off on Pastor Artur Pawlowski Challenges the Muslims and the Church Leaders! October 4, 2017 Admin Comments Off on A Church for the Fired up, uncompromising believers!